WHAT IS RAINBOW SHERBET E JUICE LIKE TO VAPE? Vaping this fruity sweet zaney candy sweet e juice is an taste bud exciting experience. When you first inhale you can taste the raspberry and pink sherbet flavour, followed by the ice cream flavour which underpins them, fill up your mouth. The sweet sherbetty taste is the main flavour with subtle raspberry and ice cream as secondary flavours. The vape is smooth and zesty sweet and when you exhale you will get a second burst of this flavour producing a sweet aroma with the exhaled vapour. 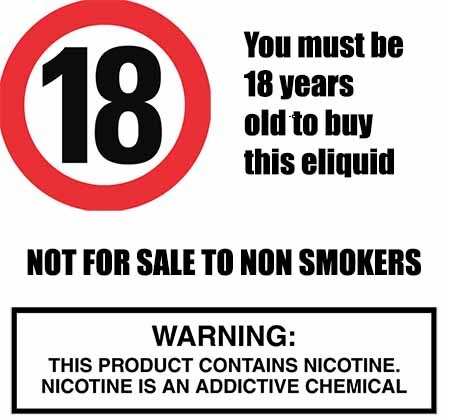 As a leading UK premium vape liquid manufacturer we adhere to strict quality control guidelines which ensure that all our own brand e juices DO NOT contain:- Diacetyl, Acetoin, or Acetyl Propionyl, refined sugars, protein, genetically modified ingredients, animal ingredients of any kind, preservatives, sweeteners, or colours. Is Vaping Rainbow Sherbet eJuice Vegan & Vegetarian Safe? Don't worry, the answer is yes. 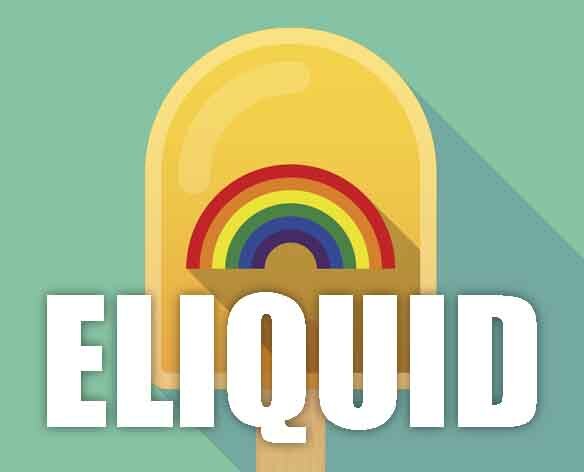 At The Vape Shop all our quality produced sweet candy e juices are gluten free and suitable for vegetarians, and vegans You can rest assured when purchasing this e liquid flavor that it contains only the purest ingredients.